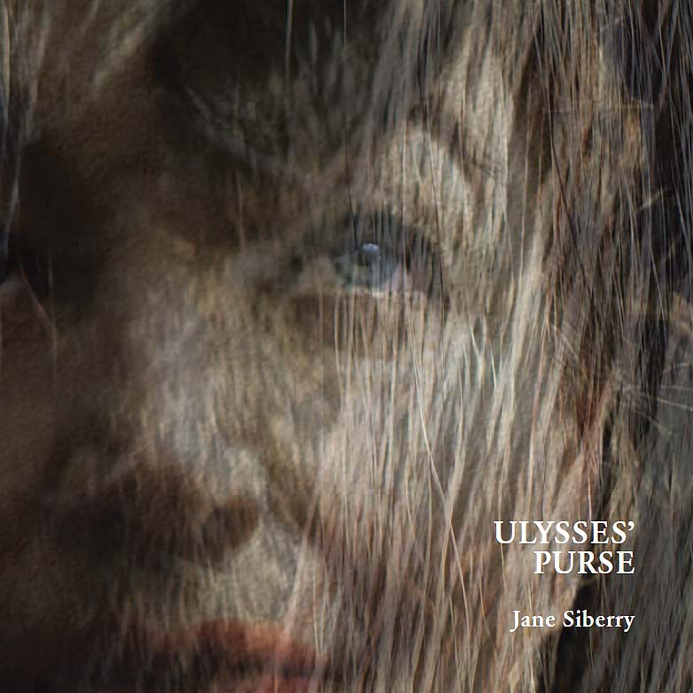 "she can bring the columns back to life with her numerical tenderness"
I have been an unremitting fan of Jane Siberry since the very beginning. She released a new album, Ulysses’ Purse, earlier this year, a release that, despite my unremitting fandom, I did not discover until earlier this week. As is usual and right with Jane Siberry, you can both buy the album and download its various components freely, as your needs and abilities dictate. You can also simply send her money via Paypal, which is the easiest way to complete a transaction: no shopping carts or registrations required. Whatever way you choose to confront the album, I recommend you do so: it’s complicated and lovely and rich and melodic and confusing with a dizzying arrange of talented collaborators, including David Ramsden, Rebecca Jenkins, Mary Margaret O’Hara, and kd lang. Written May 6, 2016 at 6:56 a.m.